At Rite Aid this week get 2 free Dial Body Washes using the buy one get one free deal and coupons. 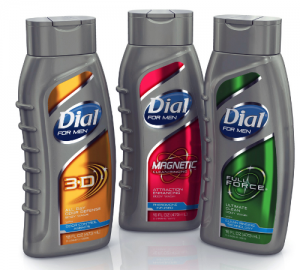 Using the new Coupons.com Dial Body Wash $2.00 off any 2 Dial Body Washes or Bar Soaps. You can score the deal below. Free plus $1.01 overage after coupon, sale, and Ibotta cashback! See more Rite Aid Deals from this week HERE.